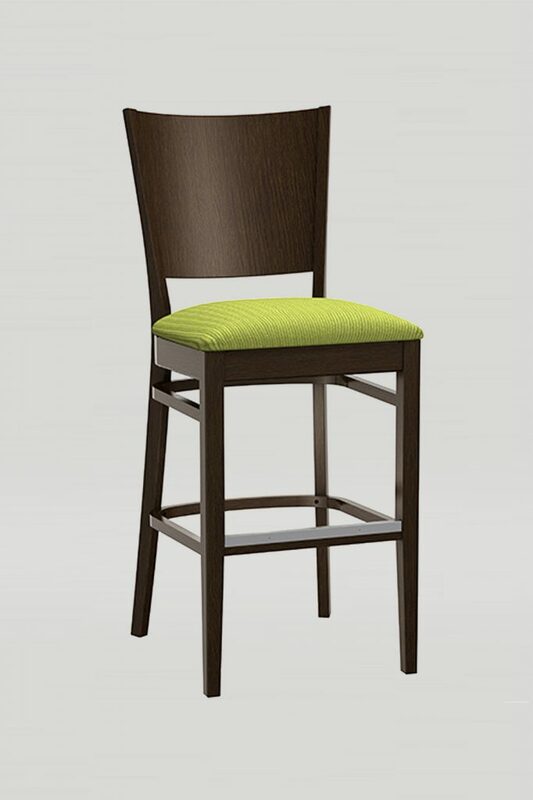 The Wood Mama Melissa barstool has ample proportions for a comfortable sit, ideal for casual or fine dining restaurants. 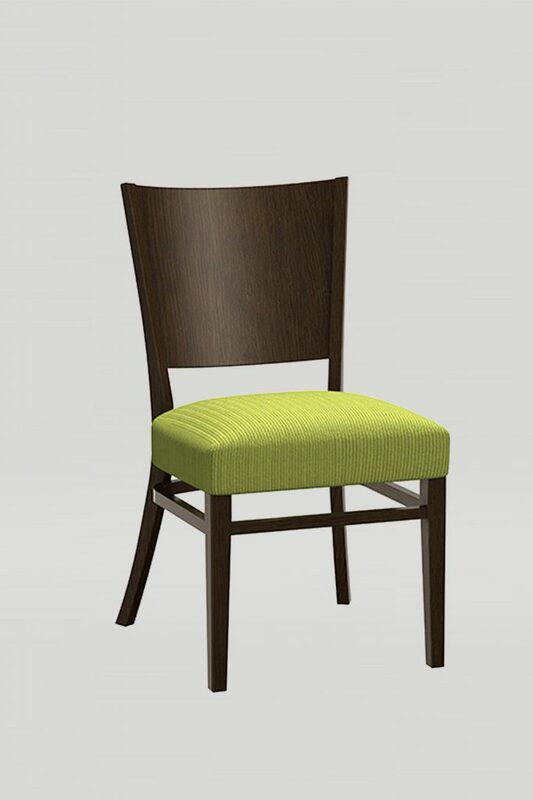 The commercial wood barstool also includes multiple upholstery options, so you can change the look and feel with just a switch of a fabric swatch. 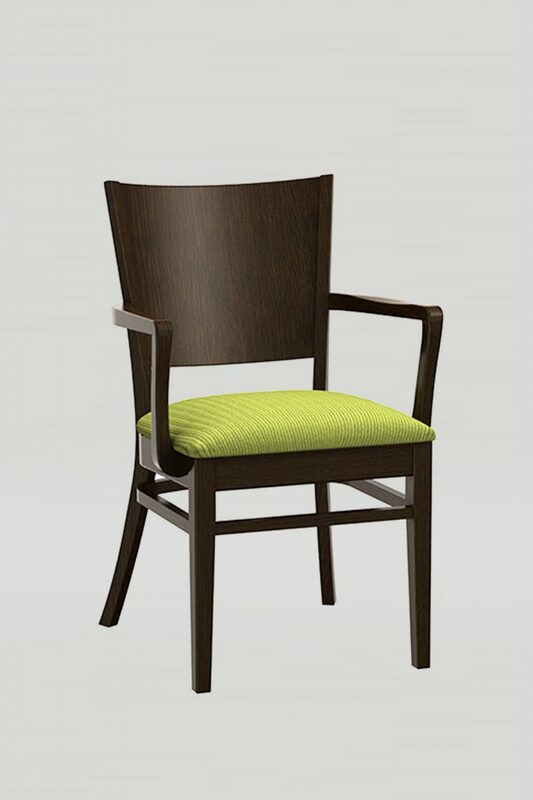 Available in chair, armchair, and barstool.